The Garage48 Women Special event in Pärnu is not just for women - we have some amazing men lined up as mentors and as fellow participants as well. 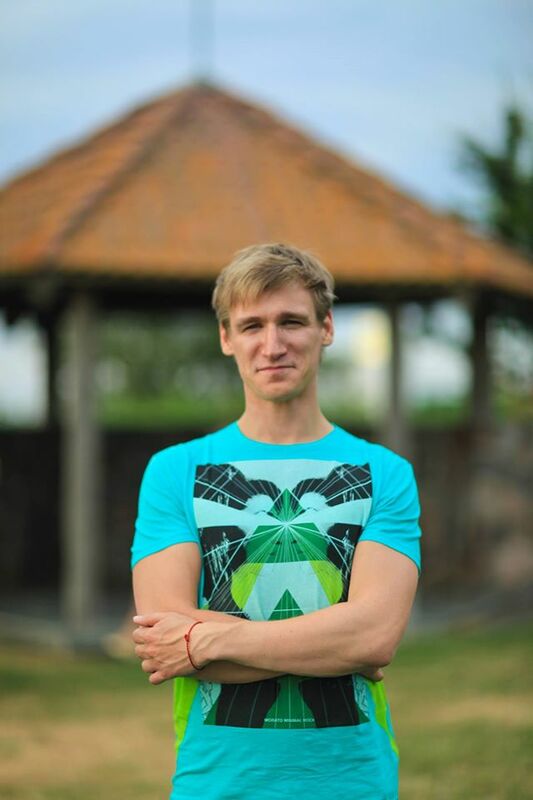 Jaan Kruusma is the co-founder of one of the very first social media agencies in Estonia (7Blaze) and is therefore the mastermind behind some of the most well-known social media campaigns in Estonia. Join us on Oct 10-12 to get to know how to market your startup for the win and be charmed by Jaan's positivity and skillset. What are you expecting from the Garage48 Women Special event? I am looking foward to hear new and creative ideas. The use of new technology, lots of emotions and collaboration of different types of people - this is the most exciting part in Garage48 events. You have executed thousands, perhaps millions of social media campaigns. So, what sort of content attracts the most likes? Haha, still a long way to go for millions of campaigns but probably our team has generated a few million likes, comments and shares. The keywords for good content would me: personal and emotional to get likes, controversial to get comments and unique funny content for shares. What has been the most successful social media campaign in history, in your opinion? You started your company when you were still in your early 20s. What motivated you to do so? I started working when I was 14-years-old and also had my side projects. I worked in many different jobs in sales, logistics and finally ended up as a chef! :) But I wanted more, I wanted to run my own business, my own team and foremost, I didn't want to take orders from people who I don't like. So, thanks to my friend and co-founder Taavi Ilves, 7Blaze CTO, who invited me to market his product, I am now working with something I love with people who I love. "Screw it, Lets do IT!" How to survive the first year of a startup? The other trick that I discovered during college was events - startup events, tech events, student events, Microsoft events, Garage48 events - mostly they had one thing in common - FREE FOOD. In average, I took part in 2-3 events a week that helped me a lot with networking. I was just being super social and got a lot of support from the community. If you should pitch to Richard Branson right now, then what would be your first two sentences? There's a Women Special Garage48 event going on from 10-12 October in Pärnu, Estonia. Do you have what it takes? Alive or dead - who would you like to have dinner with? Your message to Garage48 Women Special participants? Ideas are worth nothing if you don't execute them. So I repeat and emphasize: "Screw it let's do it"!